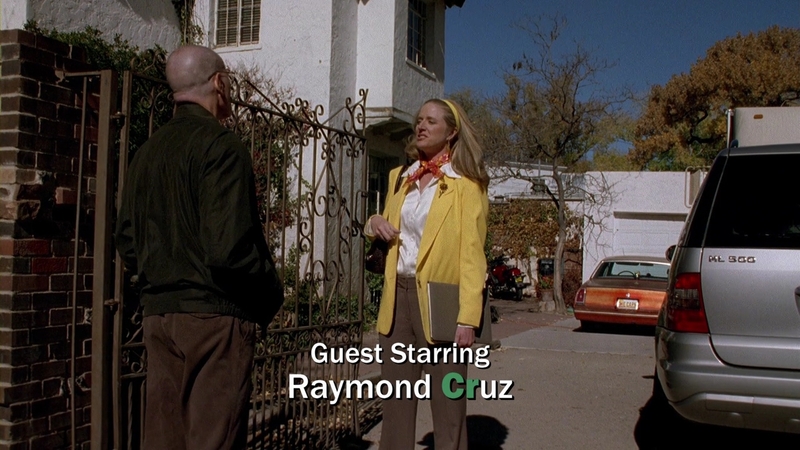 Jesse has an open house and Walt stops by. 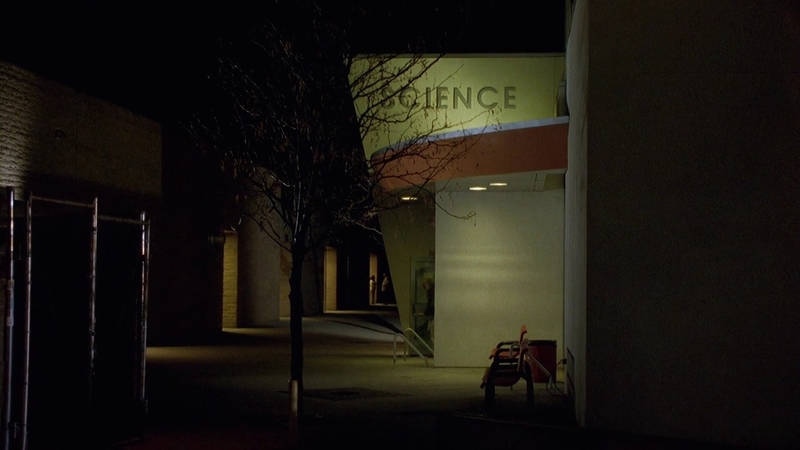 Walt and Skyler are at the oncologist. 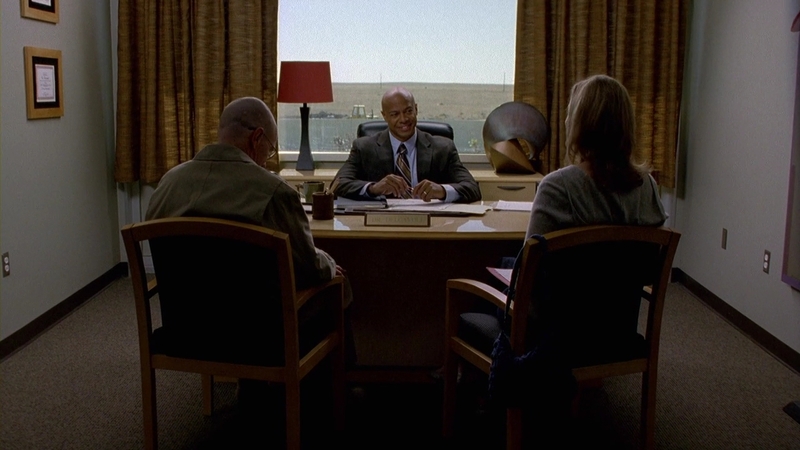 Walt and Jesse have a meeting with Tuco. 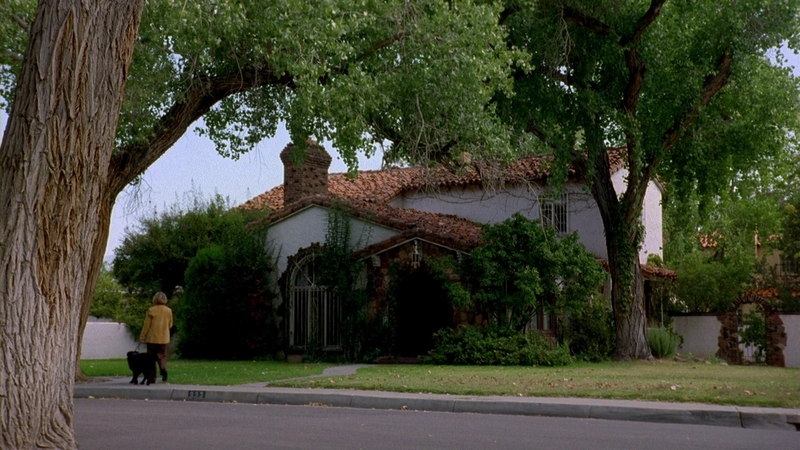 Walt and Jesse discuss the deal at Jesse's house. 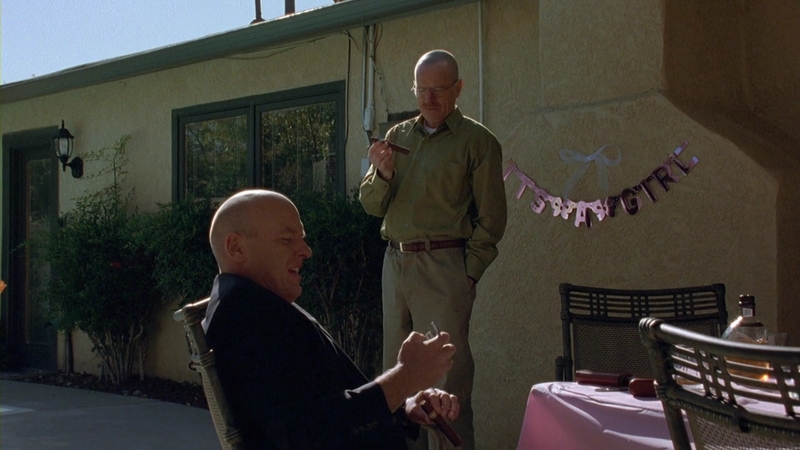 At the baby shower, Walt and Hank have a drink in the garden. 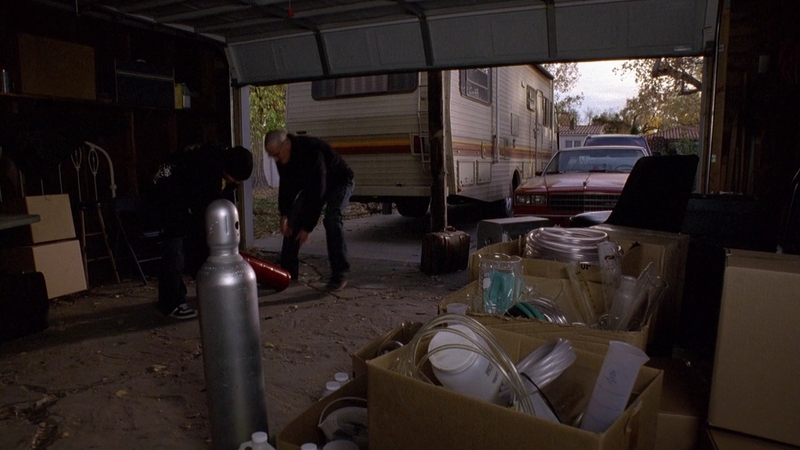 Walt and Jesse prepare at Jesse's house. 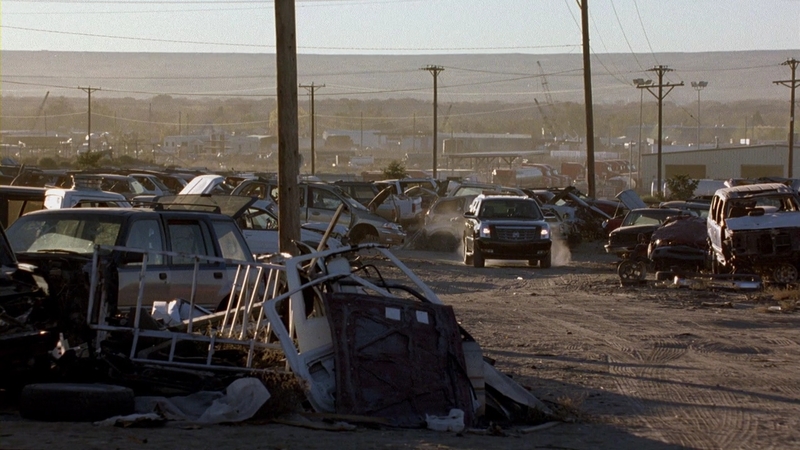 Skyler returns the tiara she got from Marie. 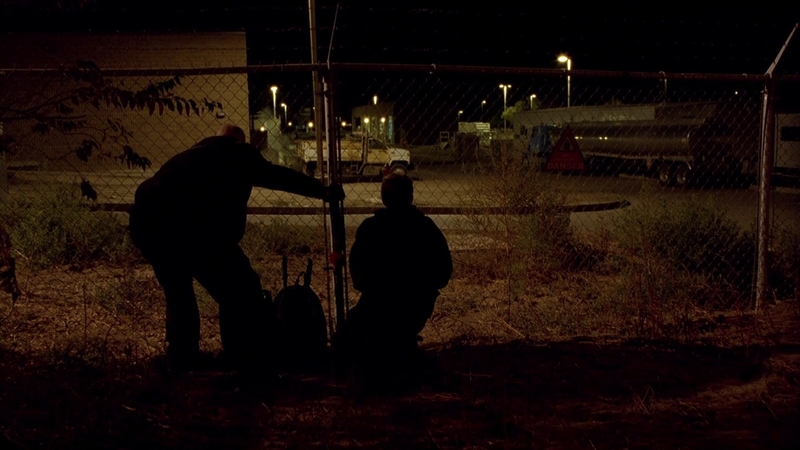 Walt and Jesse break in to Southwest Aniline to steal methylamine. 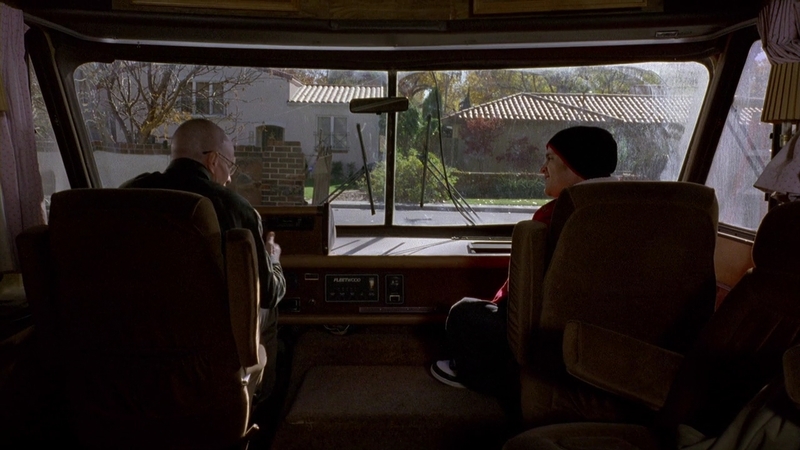 Walt and Jesse are stuck in Jesse's driveway. 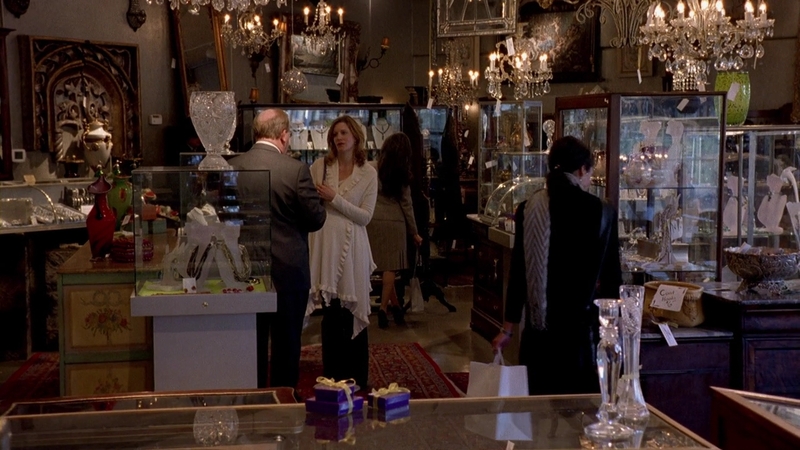 Skyler meets Marie at a clothing store. 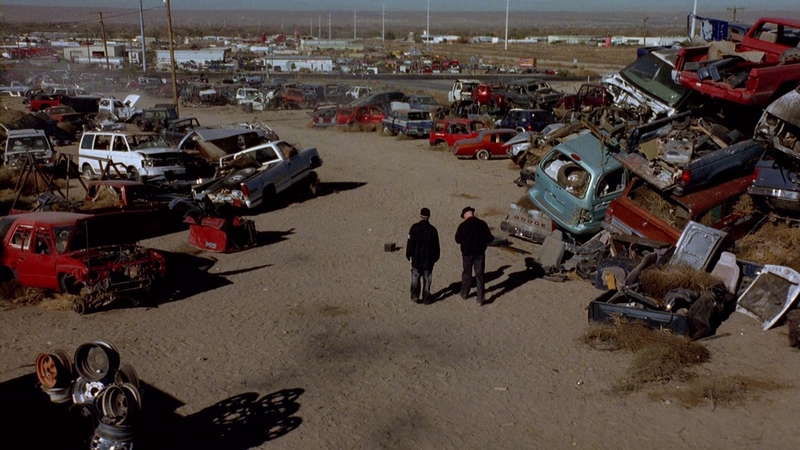 Walt and Jesse meet Tuco again.